I've loved Acting and Singing since a young age. 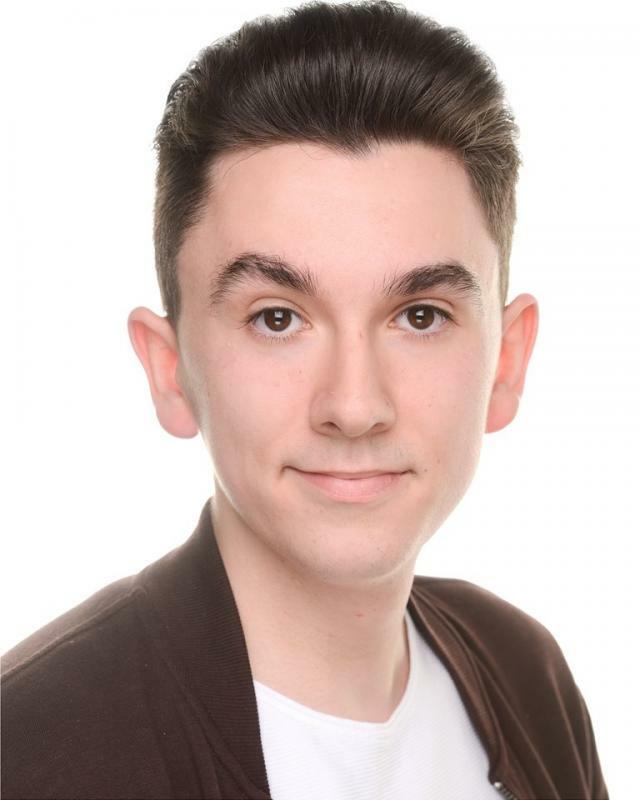 I have been to 3 main drama schools in my area, being Italia Conti at the age of 4 - 10, 14-19 at the Pauline Quirke Acadamy (PQA) and the Crawley Operatic Society 17-present. (See Acting and music below for more information) I have performed in many productions throughout my life and I would love to carry this on as my career.